We started using on-line invitations few years ago when decided to celebrate Teddy's Birthday Party and came across PercyVites. That time the idea of personalized video invitations was amazing and we were very excited to use it to invite our guest to the party at African Lion Safari. Since that time PercyVites grew up enormously adding new features, favorite characters and more videos to make sure everyone gets enjoyable experience using this popular planning service. Their invitations are very cool and easy to create, perfect for people of all ages and any special occasions. PercyVites planning tool allows easily manage party details, check who accepted your invitation, send reminders and updates, say thank you and much more. 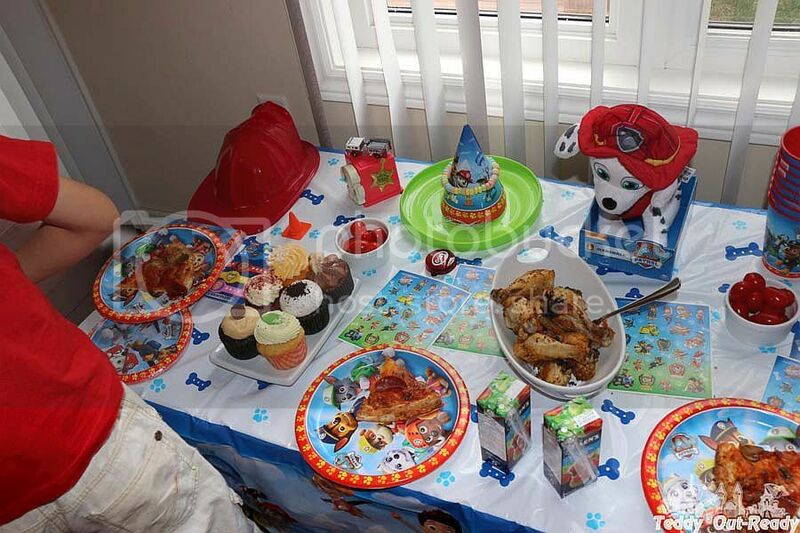 Parties, especially birthday parties, are very important for kids. They can't wait to their next celebration. As much as they cherish, anticipate and really looking forward to Birthday celebration, the preparations should be made to ensure everything is smooth and fun. So party is coming, guest list is prepared, a video made, invitations sent and party location booked. Now it is time to think about party supply. 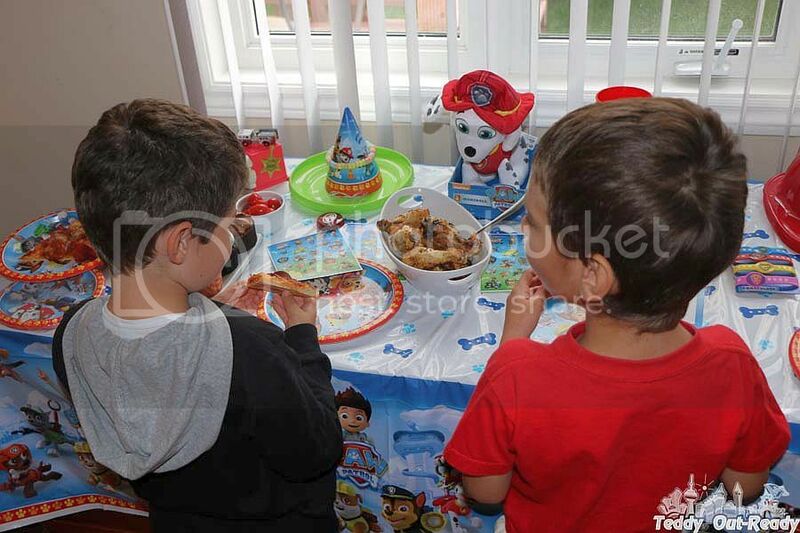 Unique Party Favors is a leading manufacturer and worldwide distributor of party supplies, is partnering up with PercyVites so that you can organize your birthday kid an unforgettable memorable celebration featuring a few of their favourite canine characters with this fun PAW Patrol Party Kit. 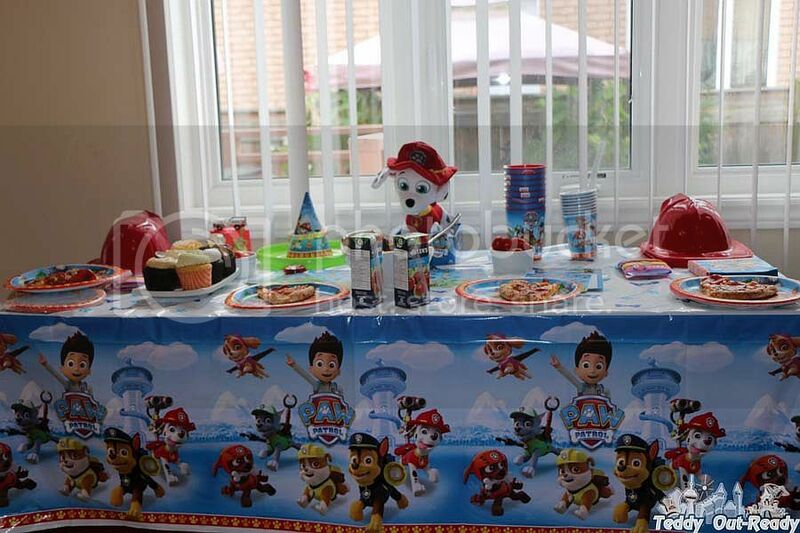 Teddy likes PAW Patrol series and is excited to see Chase, Marshall, Rubble, Rocky, Zuma, and Skye at the party. 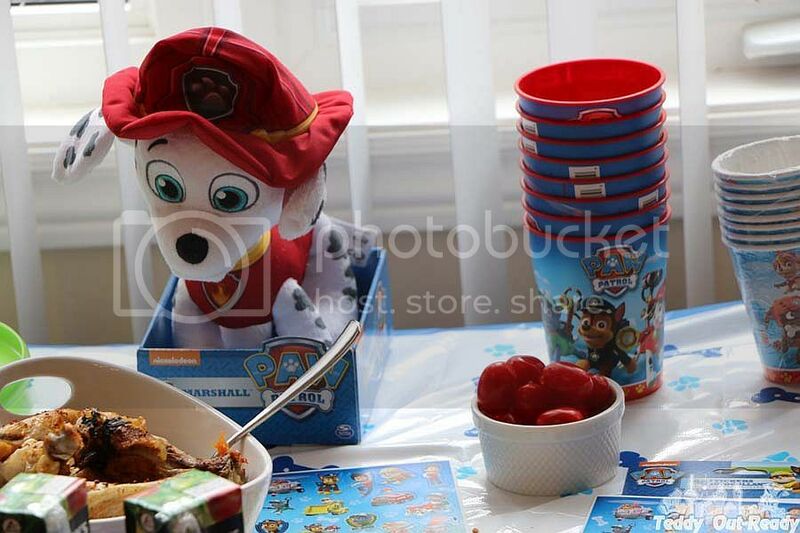 PAW Patrol Party Kit includes most of essential party items like napkin, plates, paper caps, favor bags and balloons. These items are great quality and come in one set, so you do not need to think how to put everything together. PercyVites invitations and Unique Party Favors kits are the great ways to organize your child's special day and you can get everything in one place, our favorite store Toys “R” Us. You do not even need to visit the store, you can make all your purchases on-line, from invitations to table cover you can find there. PercyVites videos can be played on smartphones, tablets, home computers and smart TVs. You can choose character from popular TV shows like Transformers, My Little Pony, NERF, Littlest Pet Shop, Shopkins, Sonic, The Very Hungry Caterpillar and more! 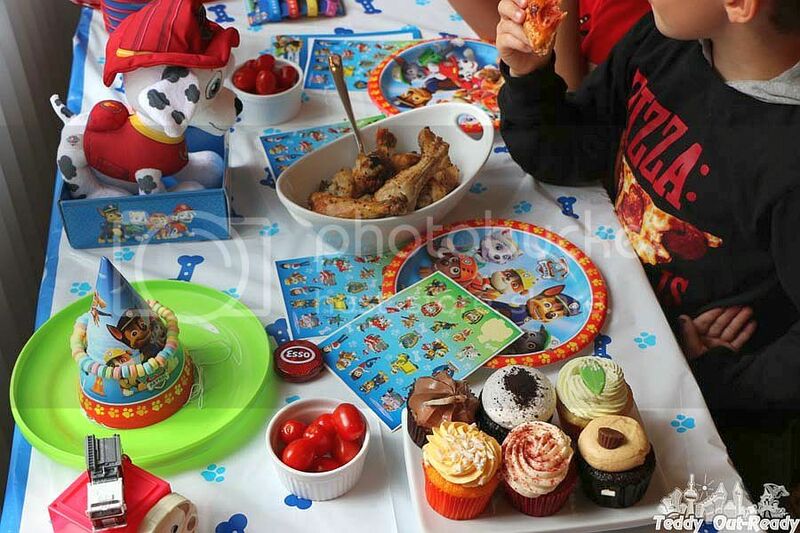 The best thing you can ask your child to help to plan the party and enjoy preparing it together. 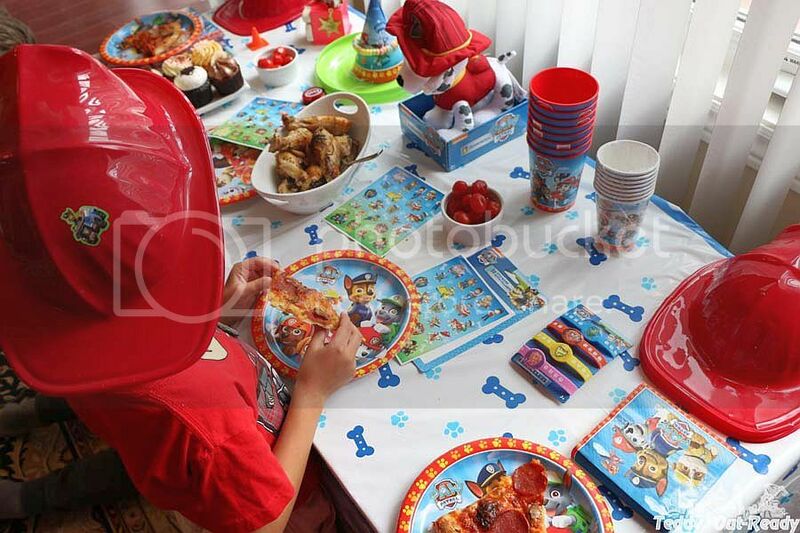 Happy planning and enjoy those special moments with your kids you prepare with love and favorite characters. PercyVites is $0.79 per video invitation. 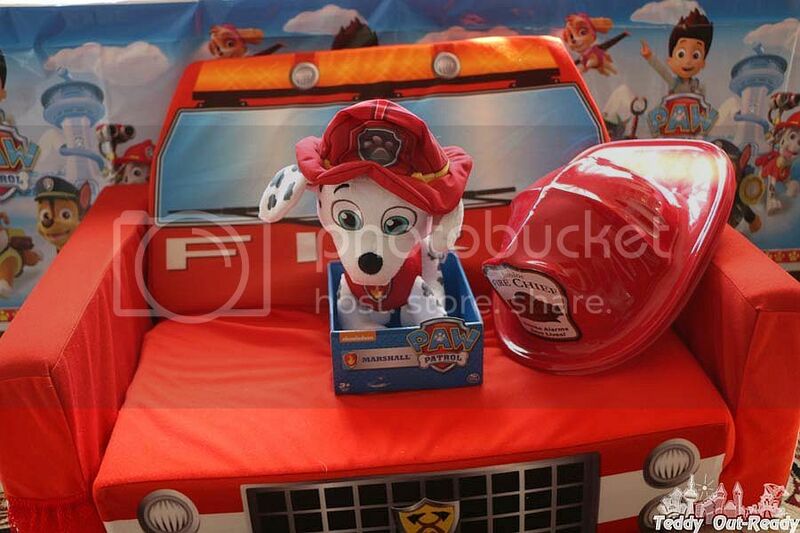 PAW Patrol party kit is $49.99 for 8. *I received the party pack for the purpose of a review but the opinions are completely my own based on my experience.